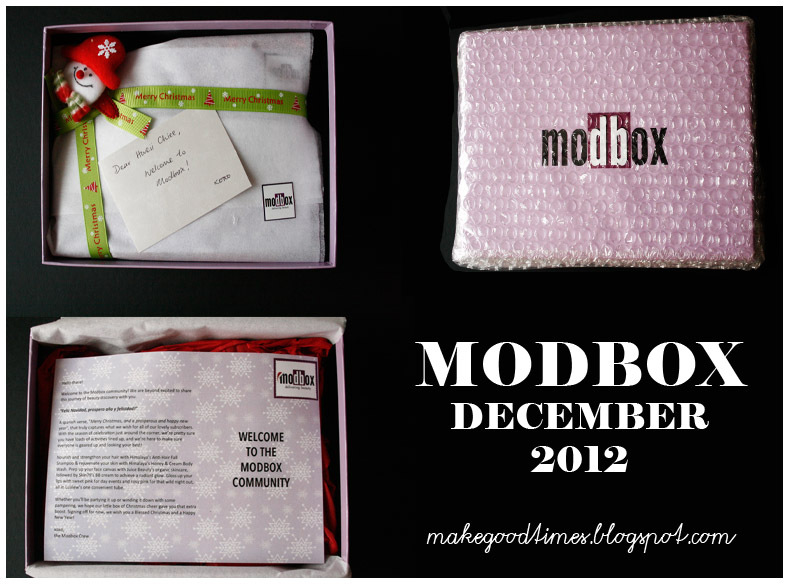 Here's what the Modbox December 2012 has got to offer! I absolutely loved how cute the packaging was, with that cute little festive snowman hairclip! The Goodies from MODBOX DECEMBER 2012! The MODBOX also included a RM100 Himalayan Voucher for Ayurslim Products & a RM20 Cash Voucher from JUICE BEAUTY. 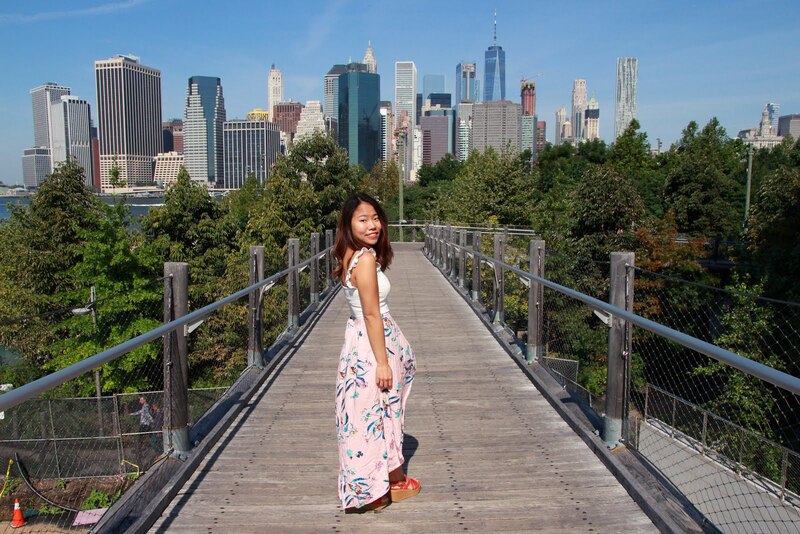 6 different products to try out! Full-sized duo Lip Gloss from LUVIEW and miniature Diamond The Prestige BB Cream from SKIN79! Both made in Korea. I love the mixture of both beauty and bath products and how the samples were all generously sized. The brand selection is really interesting as well! I subscribed to the 6-month subscription hehe. Birthday + Christmas gift to self. Do try it out and let me know how'd you like your Modbox!